PlayerUnknown Battleground is going free to play with PUBG LITE and its now open for beta. 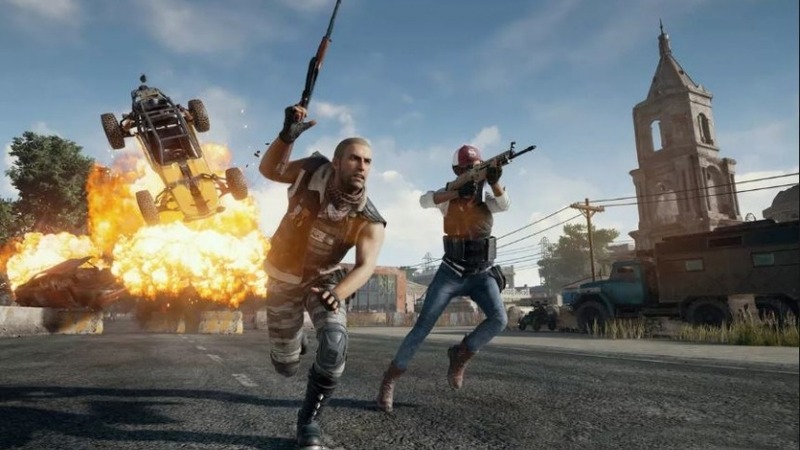 The new game called PUBG Lite will be free to play. But don’t expect it to be like the premium version of the popular Battle Royale title. This version will be designed to work specifically for lower-end PCs. It’s not a full-game mind you. If you have a high-end PC and you still want to play the game, you are welcome to do so. And just like anything that’s free, there is drawback. In this case, players of PUBG Lite will only feature one map. It would be Erangel, the game’s first map. Also you can also play the game on third person solo/duo/squads. So sorry, no first person view and you won’t be able to use the game’s rotating special modes. There is a silver lining though. There may be a big chance of having new maps and modes in the future according to the game’s developers. That’s not all. There could even be exclusive updates for PUBG Lite, although that may take a while to actually come to pass. I think this would be a great way of hooking in potential players who could purchase the premium version. And don’t look now, but I’m willing to bet that people will start calling out PUBG for following the Fortnite’s gimmick, which has made the latter a huge success in the “Battle Royale” gaming crowd.